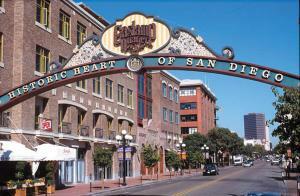 Located in the California region, San Diego is a town and its area, population and various key information is listed below. For all your administrative procedures, you can go to the city hall San Diego at the address and times indicated on this page or contact the town hall’s reception by phone or by email depending on your preference or the information available. San Diego satellite image: San Diego town from the sky! Featuring apartments with sweeping ocean views, this accommodation is located 1 minute walk from the beach. Free parking and free Wi-Fi are also provided. Located off Interstate-5, this inn is 3 miles from Sea World theme park and the San Diego International Airport. It features classic rooms with free Wi-Fi and serves a daily continental breakfast. 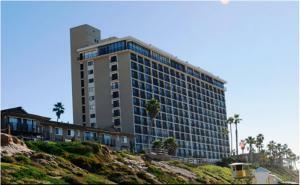 Situated in California, this Marriott is a 16-minute drive from San Diego International Airport. The outdoor pool features a waterfall and private cabanas. Bright guest rooms provide a private balcony. These 2 apartments in San Diego’s Mission Valley boast 2 outdoor pools and a 24-hour fitness centre. Each apartment features a fully equipped kitchen and free Wi-Fi. SeaWorld is 7.1 km away. Located in various locations in San Diego’s Gaslamp Quarter, these apartments offer an outdoor swimming pool and a fitness centre. 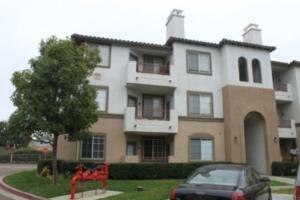 Each apartment features a fully equipped kitchen and free Wi-Fi.